Ever wished that Jerky would just show up at your door without you having to lift a finger? 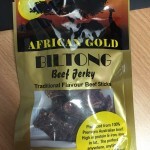 Then JERKYFIX is what you’ve been waiting for. This newly launched service lets you subscribe to a mouth-watering jerky of the month subscription. 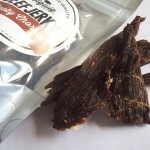 Each month you will be delivered a handmade, limited edition, 200g packet of that month’s JERKYFIX-only unique flavour. 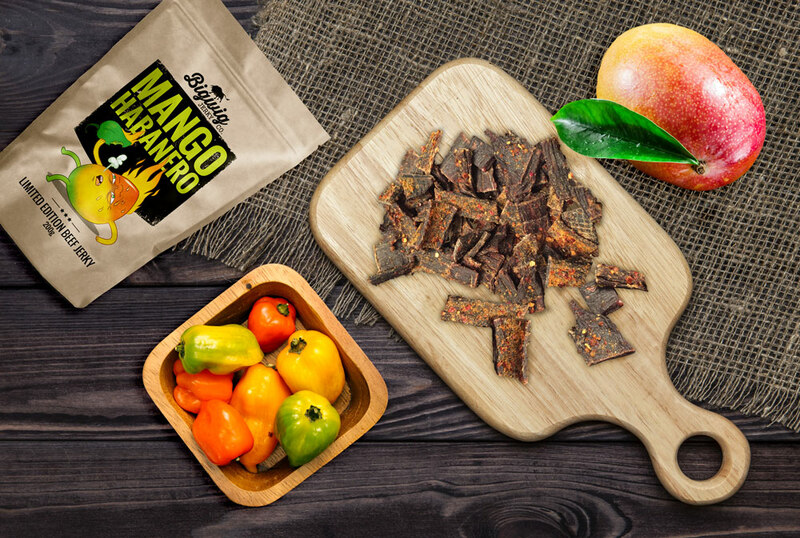 JERKYFIX is offering a unique Mango Habanero flavoured jerky for the month of July – but get in quick as after July 24 that flavour will be gone. Next month is a mystery that we’re looking forward to! If you don’t like the commitment of a full subscription, or you just want to dip your toe in, you can preorder each month’s Jerky flavour without subscribing. But we bet the convenience and the great taste will have you wanting more. 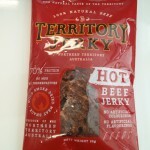 JERKYFIX beef jerky is produced by Brisbane Jerky maker Bigwig Jerky Co – so fans of Bigwig’s flavours will find a lot to love here. Preorder your pack of Mango Habanero jerky or subscribe to JERKYFIX for regular jerky to dig into every month here.